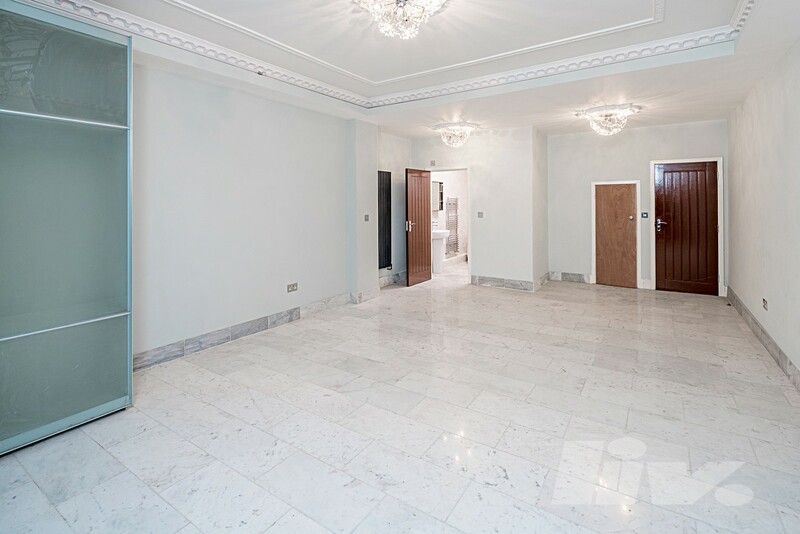 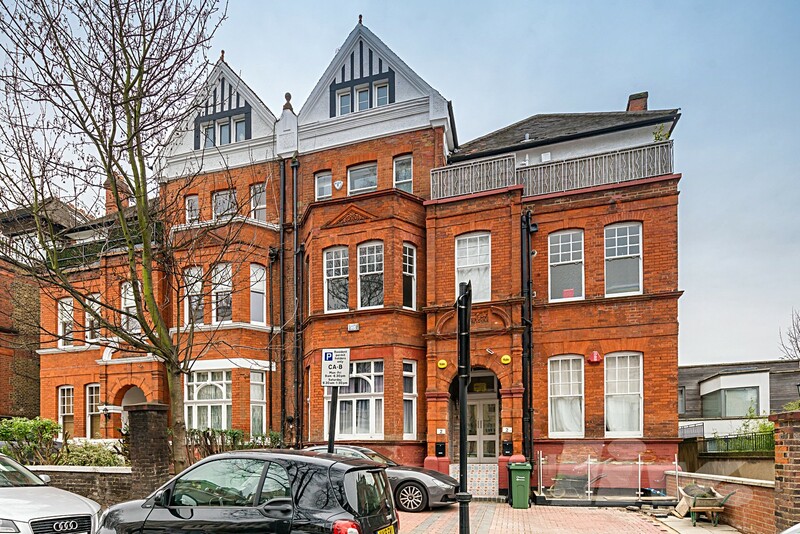 A very large, newly refurbished 2000 Sq Ft duplex apartment set over the raised & lower ground floor of this beautiful period property in the heart of Hampstead. 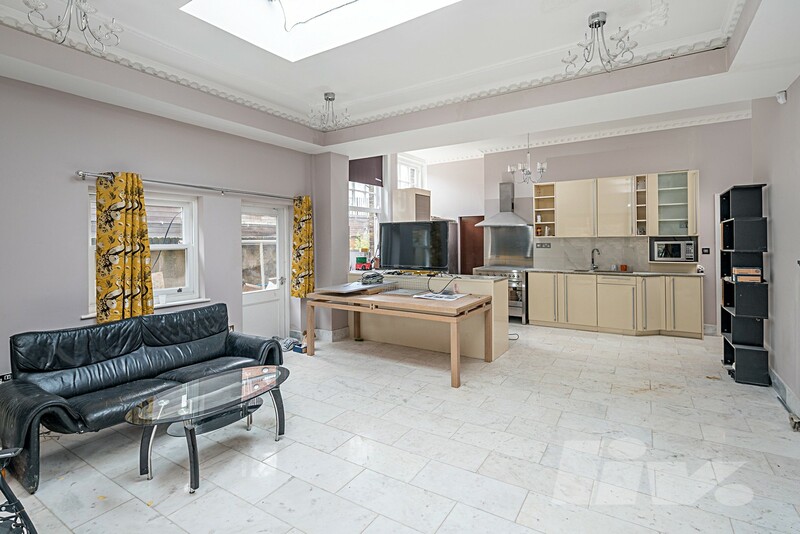 The property comprises a very large reception with open plan kitchen, three extremely spacious bedrooms, all with en-suit and walk in wardrobes and a further modern family bathroom. 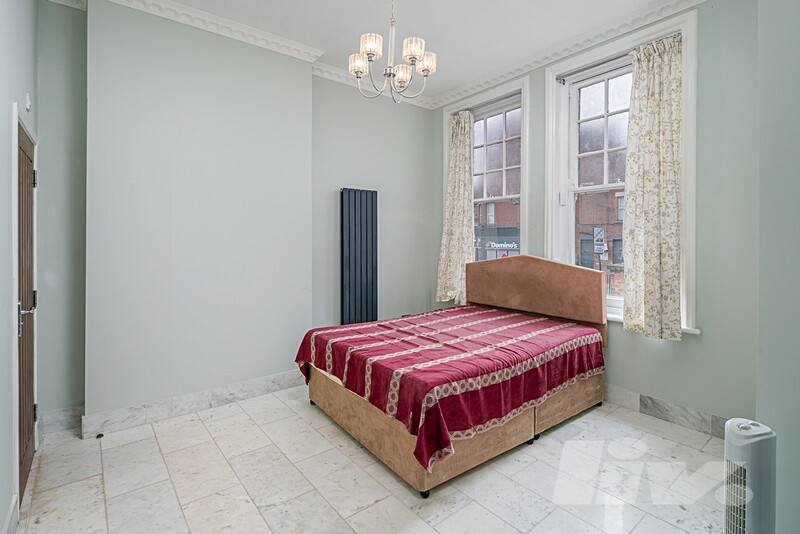 Further benefits include, underfloor heating, access to a private outdoor patio and being located just a short walk to the many amenities that Hampstead & Finchley Road have to offer.